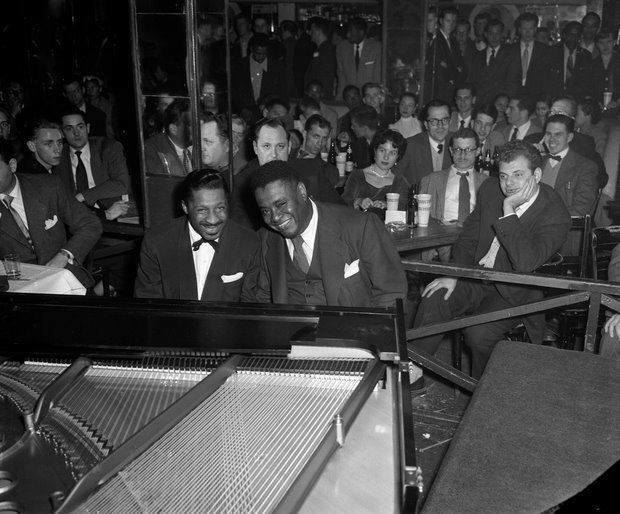 ERROLL GARNER – Jazz pianist, was born on June 15, 1921, in Pittsburgh, Pennsylvania. 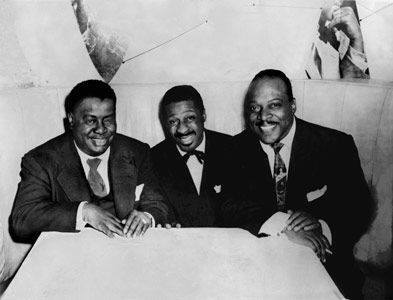 Garner was influenced by Fats Waller and was entirely self-taught. 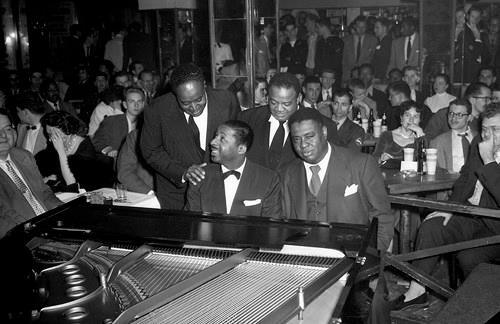 He spelled Art Tatum in the latter’s trio in 1945 and subsequently formed his own three-piece group, achieving commercial success with Concert by the Sea (1958), which has been credited as one of the best-selling albums in the history of jazz. Garner’s best-known composition is “Misty.” He died on January 2, 1977, in Los Angeles, California. Thanks for sharing! Indeed a name which, as far as I can see, tends to get forgotten a bit these days. I don’t know “Concert by the sea”, is it good (besides having been a commercial success)?